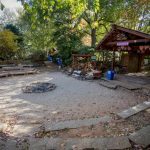 The Lake Claire Community Land Trust, an idyllic community-owned greenspace in the heart of Lake Claire on Arizona Avenue is a sanctuary in a highly developed area. 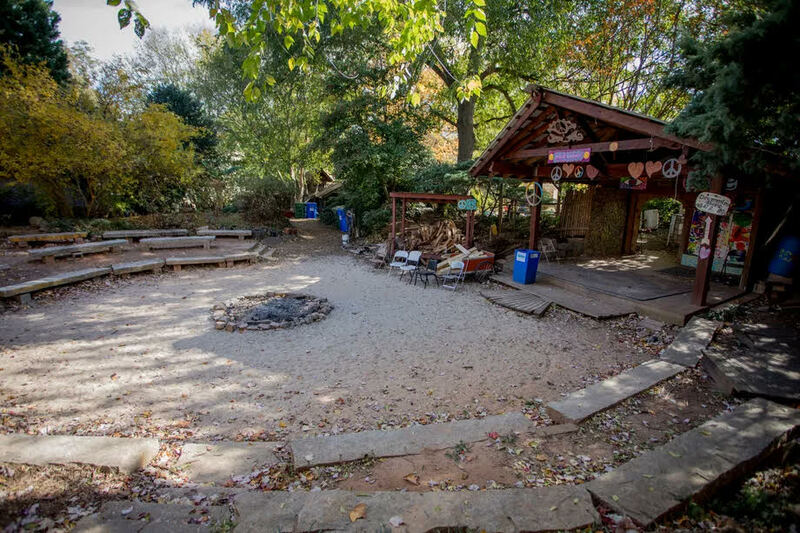 The park boasts community gardens, Big Lou the Emu, a children’s play area, unique sweat lodge, and drum circles every first and third Saturday of each month. The Lake Claire Community Land Trust is a true eastern Atlanta gem, created, as stated in its mission statement, to “acquire, maintain, and protect greenspace for neighborhood enhancement and education; and to provide a place for neighbors and friends to celebrate nature, community, and the arts”. 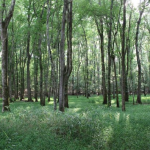 In 2017, the Lake Claire Community Land Trust sought the Southern Conservation Trust’s help in preserving their beautiful park for future generations. 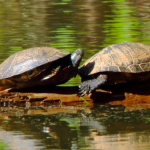 The Southern Conservation Trust, a leading land conservancy in the southeast, has worked for over two years to ensure that this DeKalb County gem is forever protected. The conservation easement now placed on the 1.741 acre property will forever protect one of the last pieces of greenspace on DeKalb Avenue from future development. 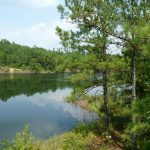 Based in Georgia, the Southern Conservation Trust elevates nature through exceptional stewardship through over 32,000 acres of conserved land and public lands throughout the Southeast, as well as 8 public nature areas. www.sctlandtrust.org. 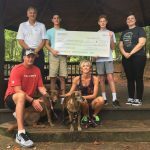 Southern Conservation Trust Receives $10,000 Park Grant from Koppers, Inc.